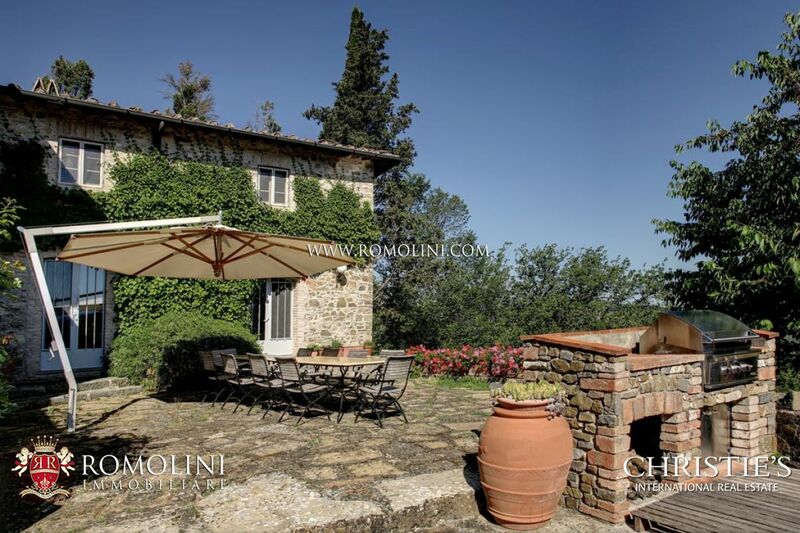 IMMOBILI DI PRESTIGIO, CASALE IN VENDITA, VILLA DI LUSSO, RUSTICO, CASTELLO, VILLA FRONTE VISTA MARE, AZIENDE AGRICOLE VITIVINICOLE, TOSCANA FIRENZE,UMBRIA PERUGIA, ROMA, SARDEGNA CAPRI, POSITANO COSTIERA AMALFITANA. 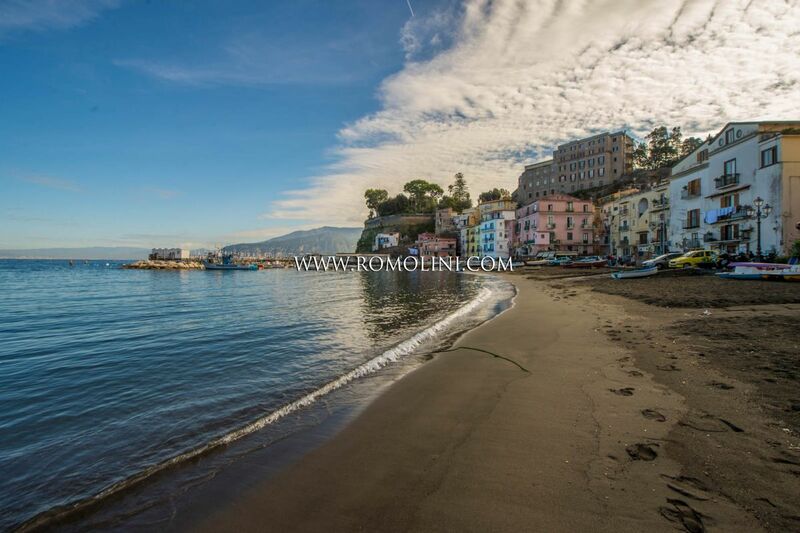 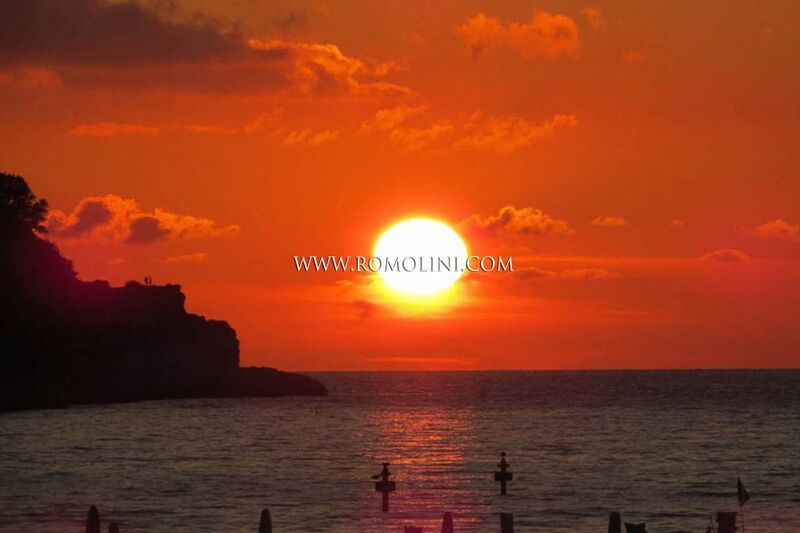 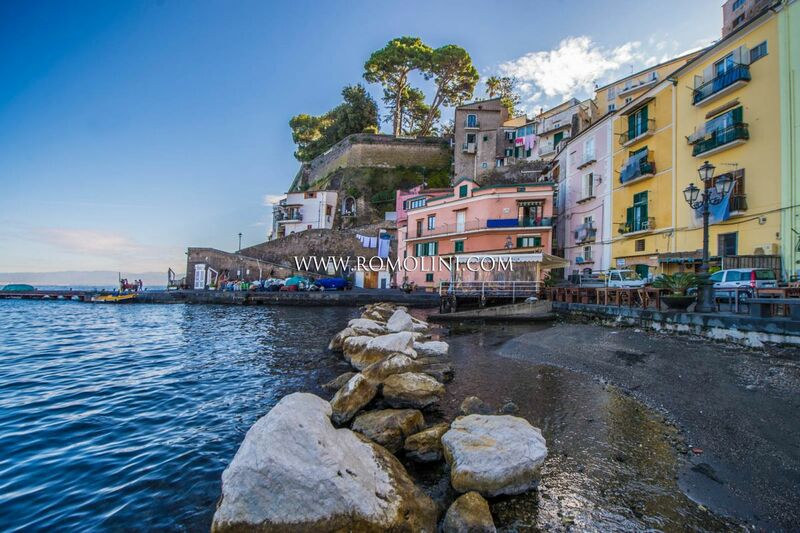 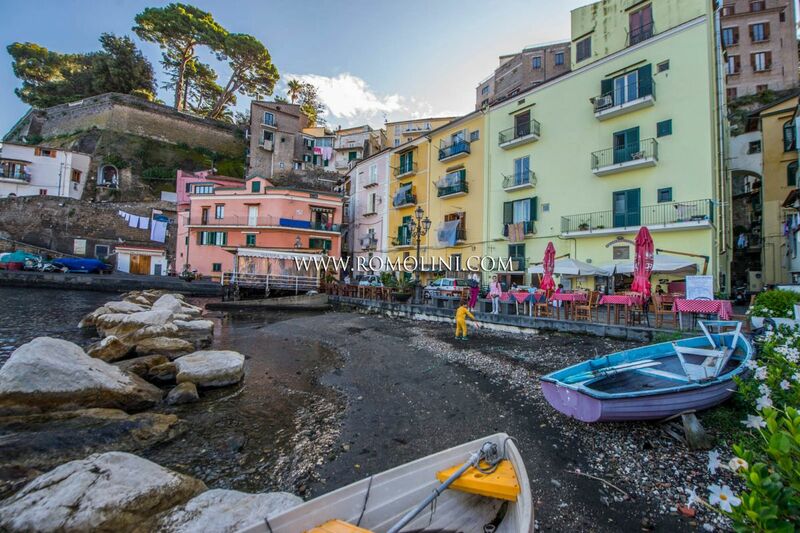 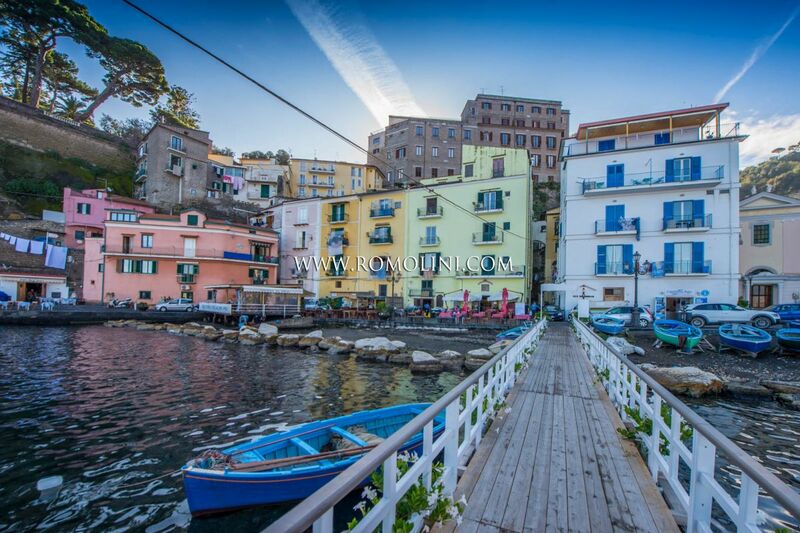 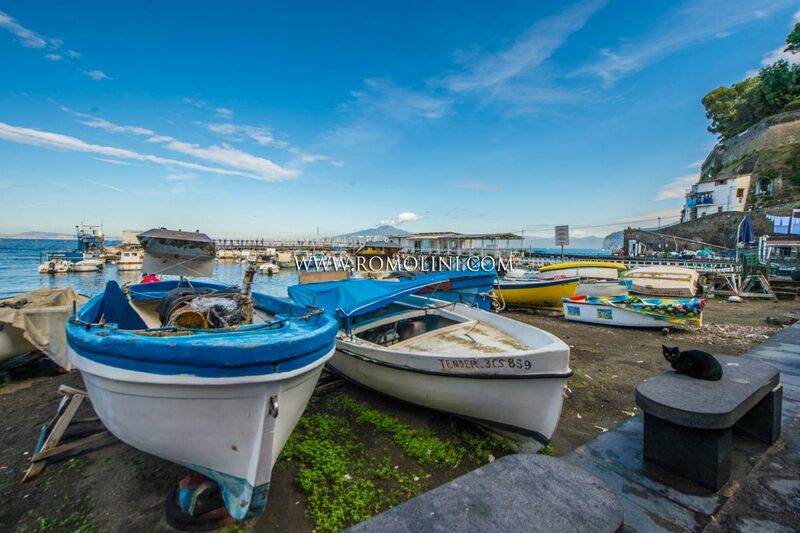 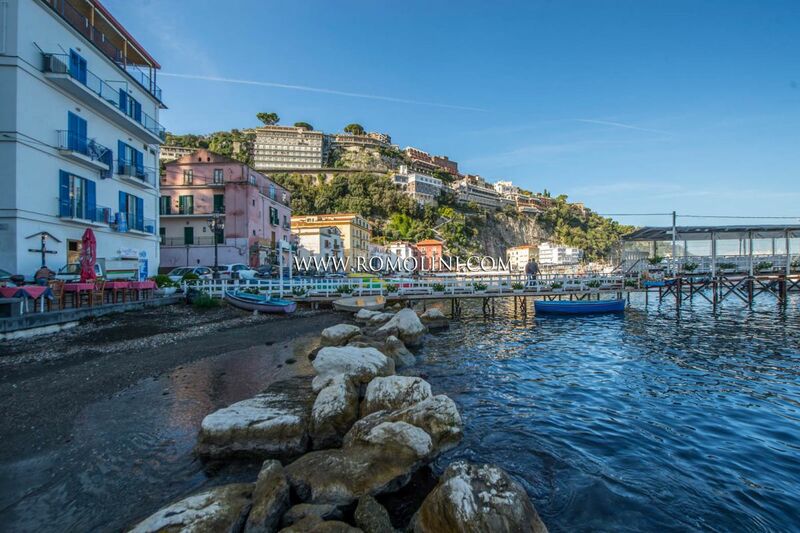 In Sorrento, seafront property for sale. 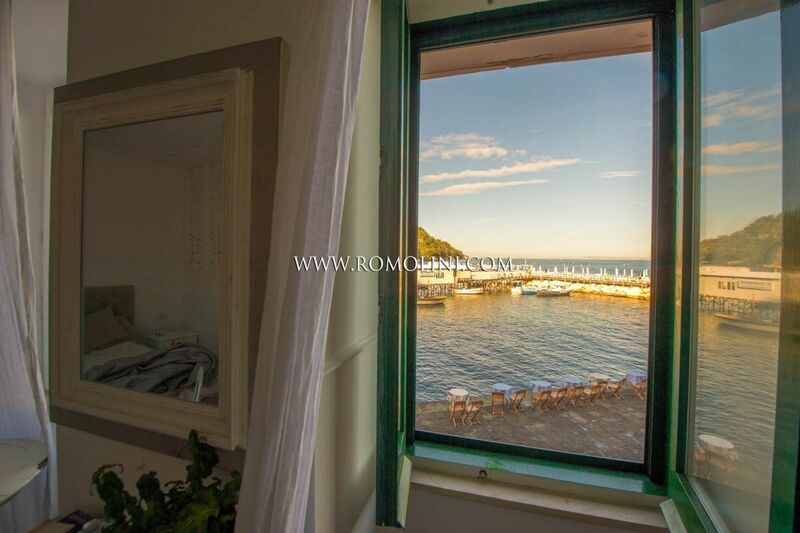 The apartment boasts a unique and exclusive location with panoramic view of the sea and the harbor. 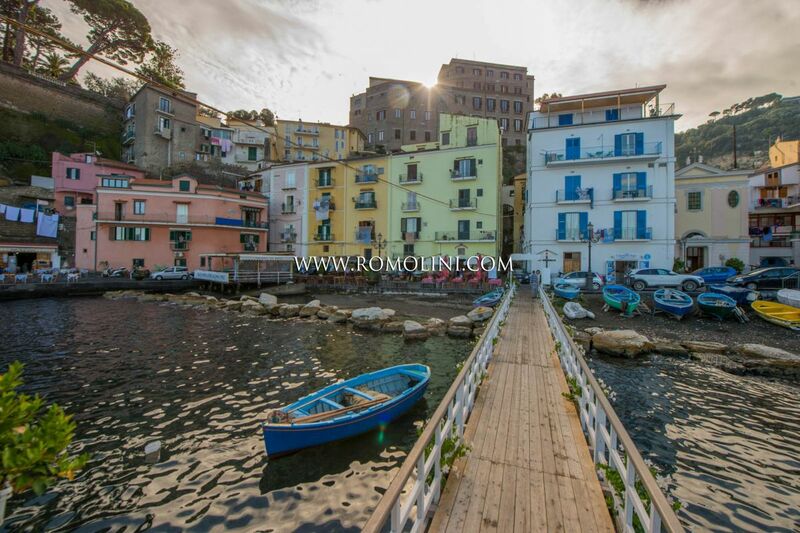 The studio apartment is located in a historic building and has a surface of 35 square meters. 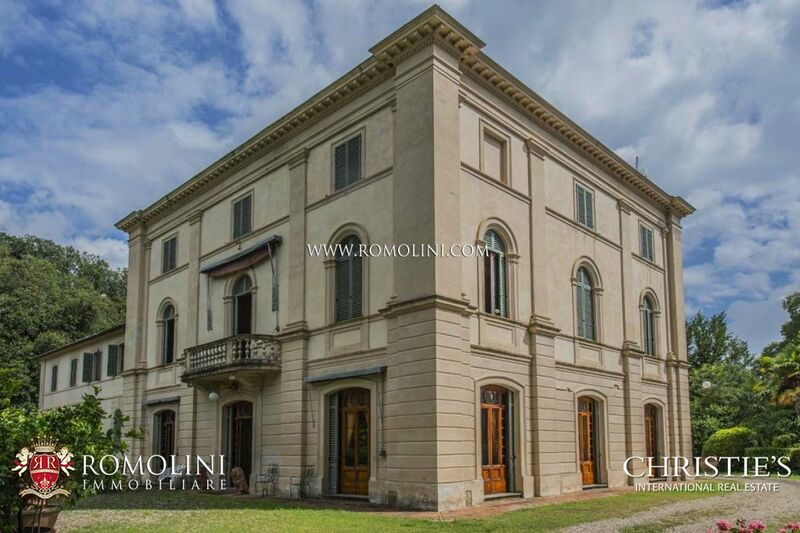 The apartment has been completely restored with high-quality materials and is in excellent condition. 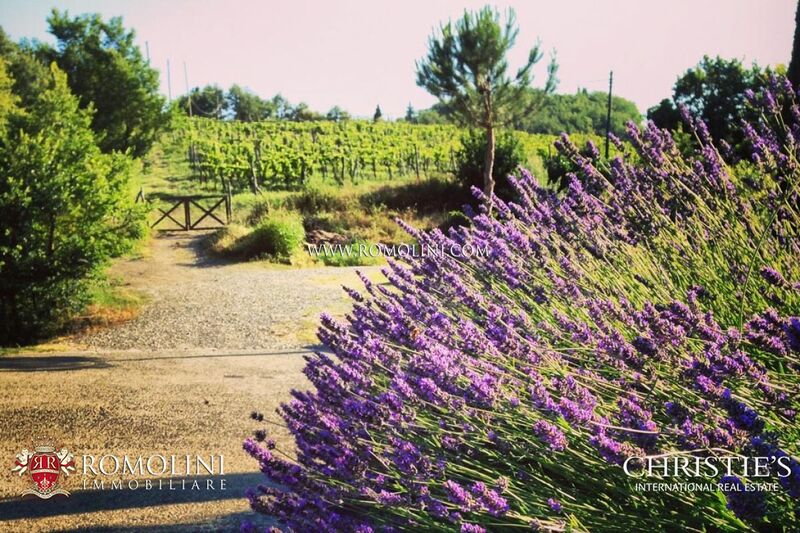 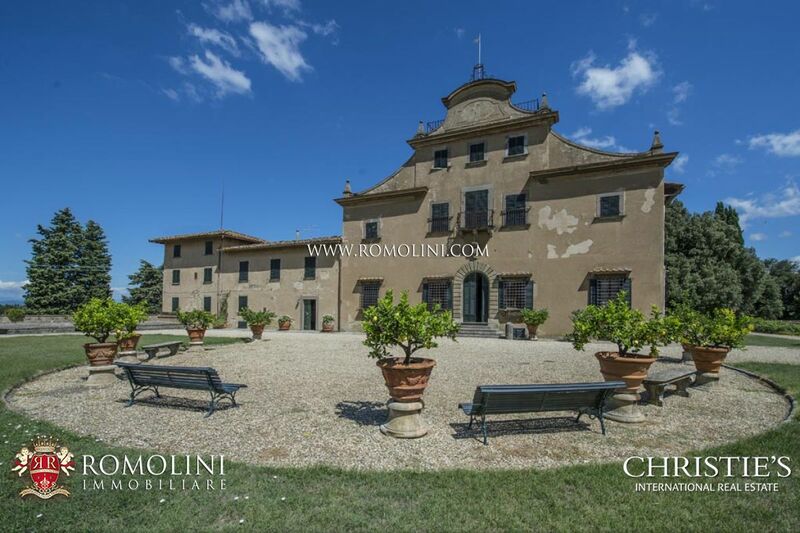 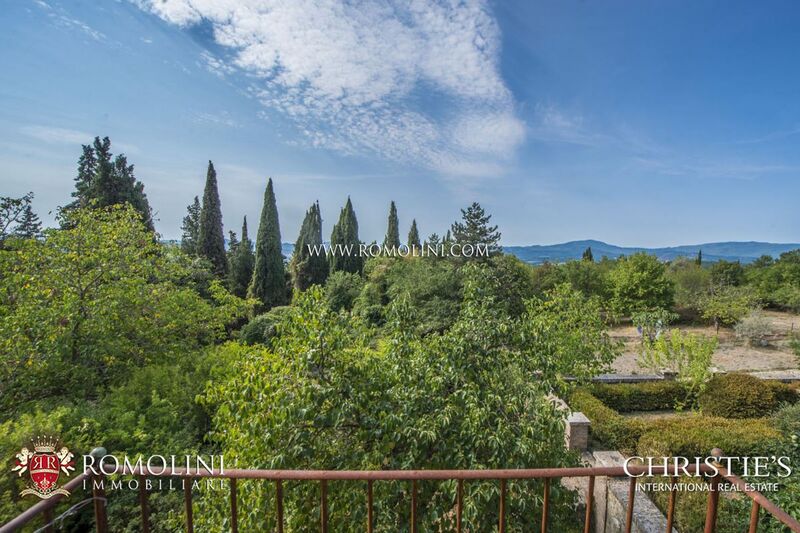 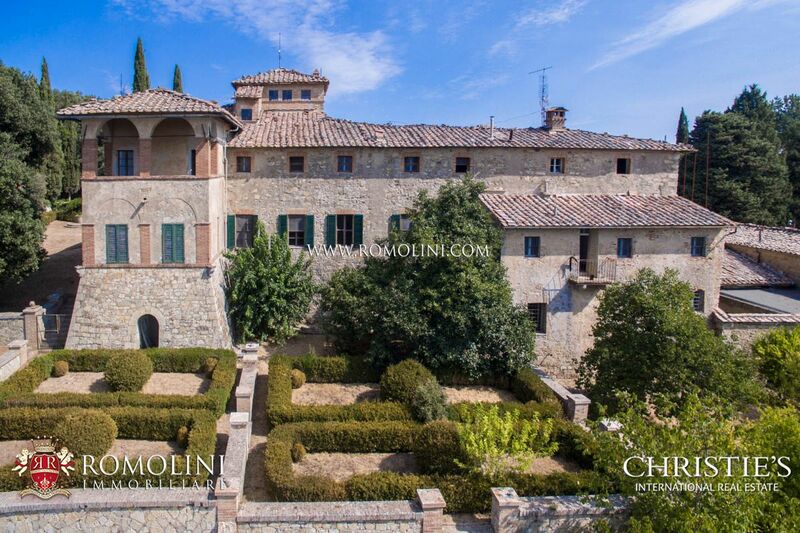 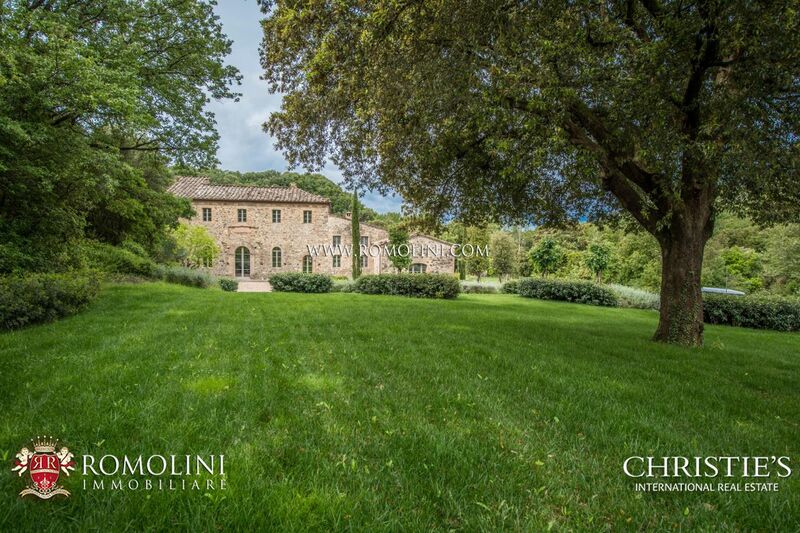 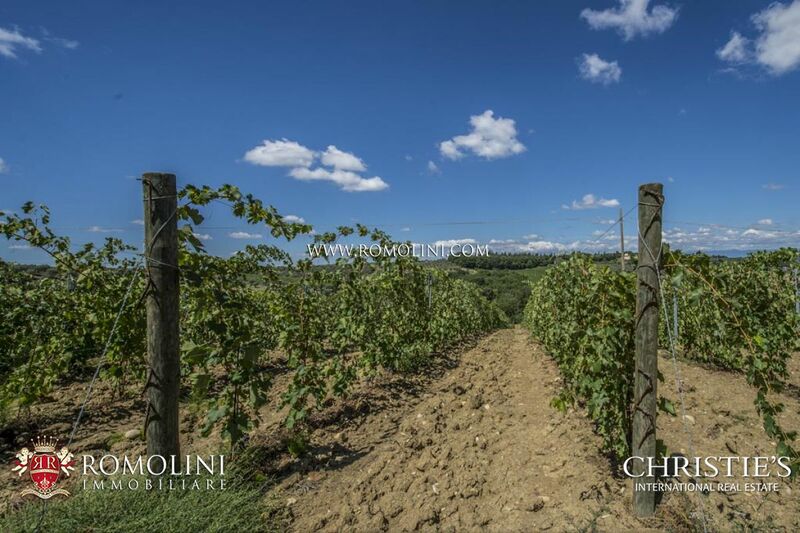 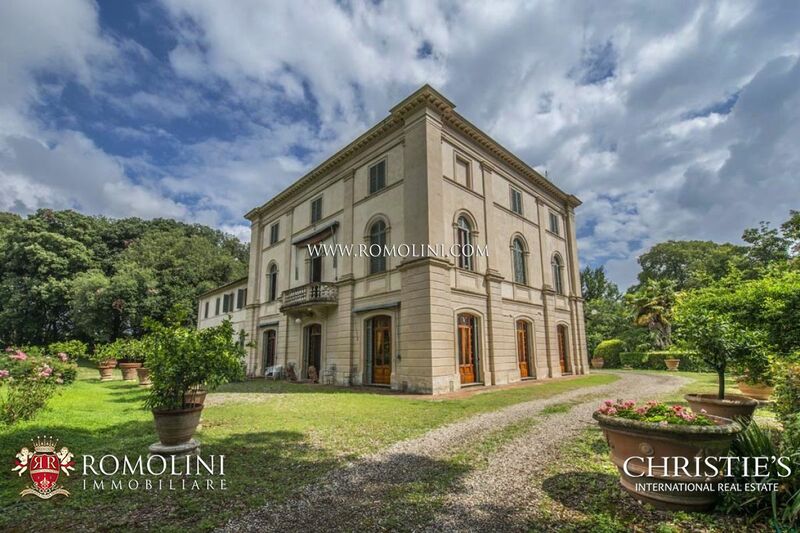 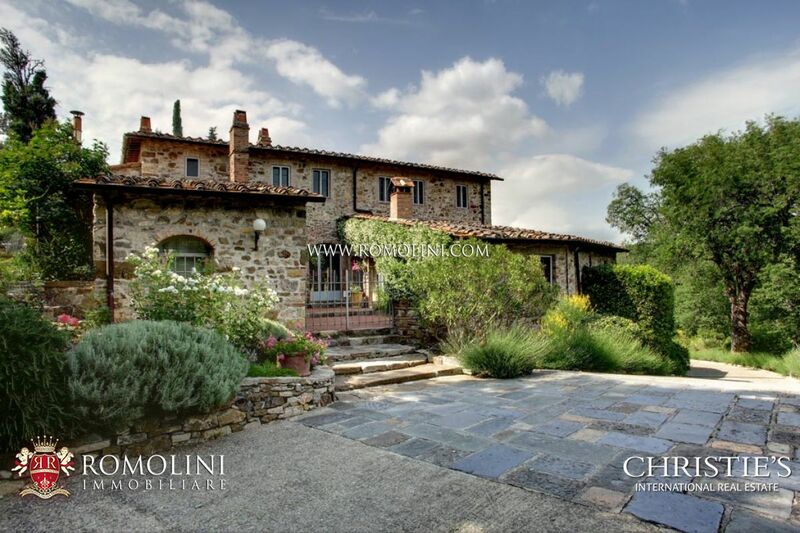 On the hills of San Casciano Val di Pesa, in the heart of Chianti, prestigious estate with noble villa dating back to 1500 and adjoining wine and oil estate producing excellent quality wine, vinsanto and olive oil. 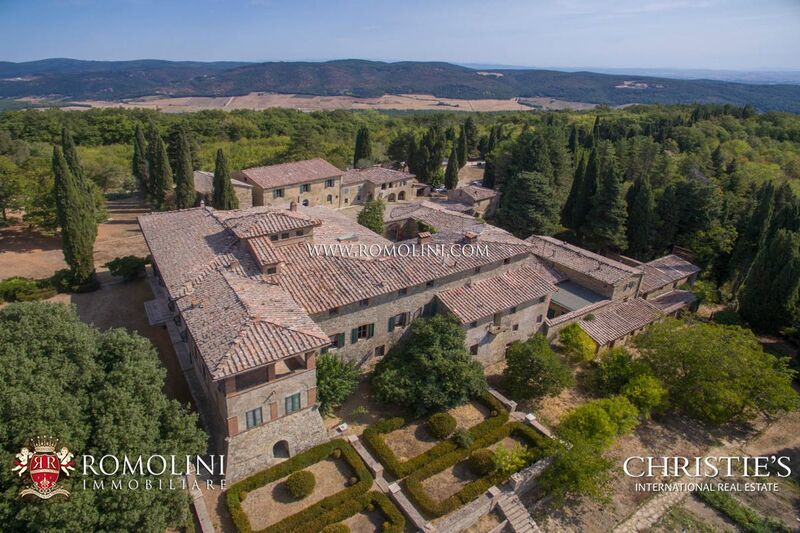 The estate has a total surface area of 145 ha, of which 35 ha of vineyard , 22 ha of olive grove, 60 of woodland and garden with pool. 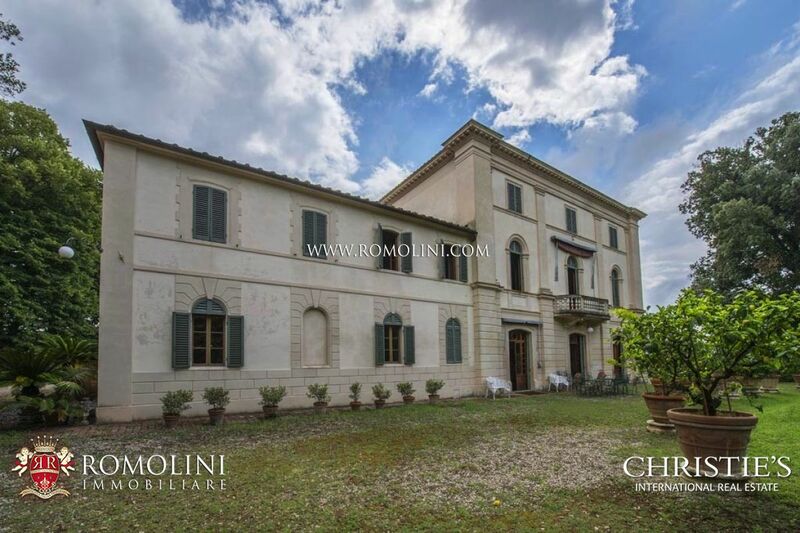 The property includes a lemon house, a former horse-stable, two farmhouses and an agricultural annex to be restored. 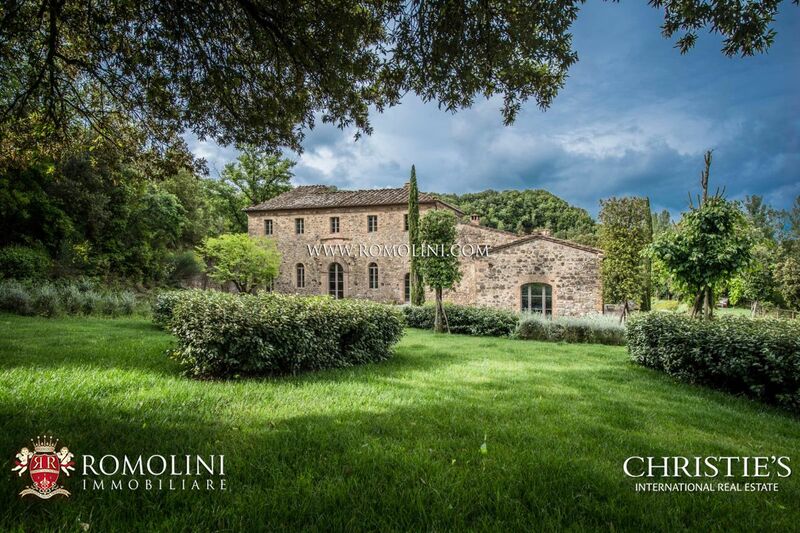 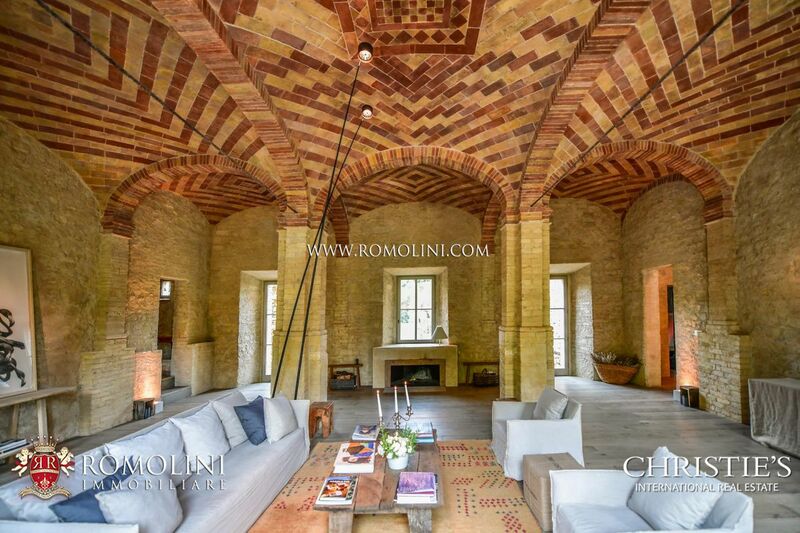 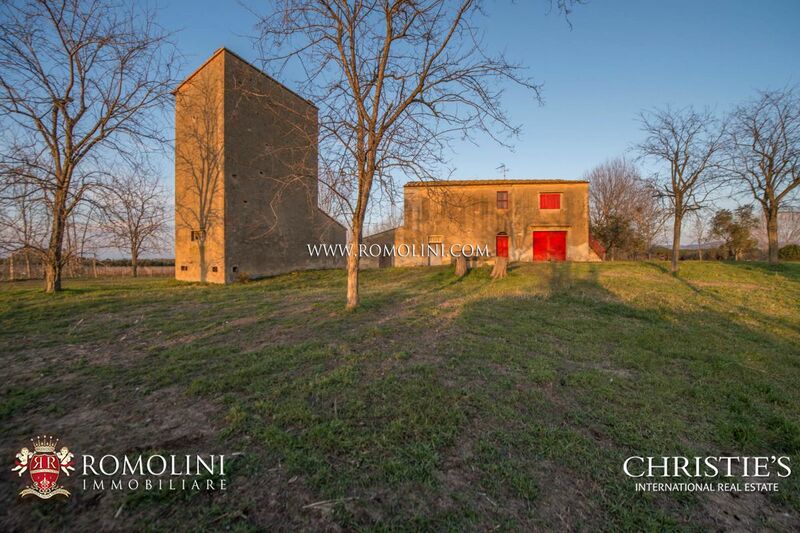 Not far from the renowned Montalcino, in the Tuscan countryside, this old 13th century mill has been finely restored and enriched with luxury finishes. 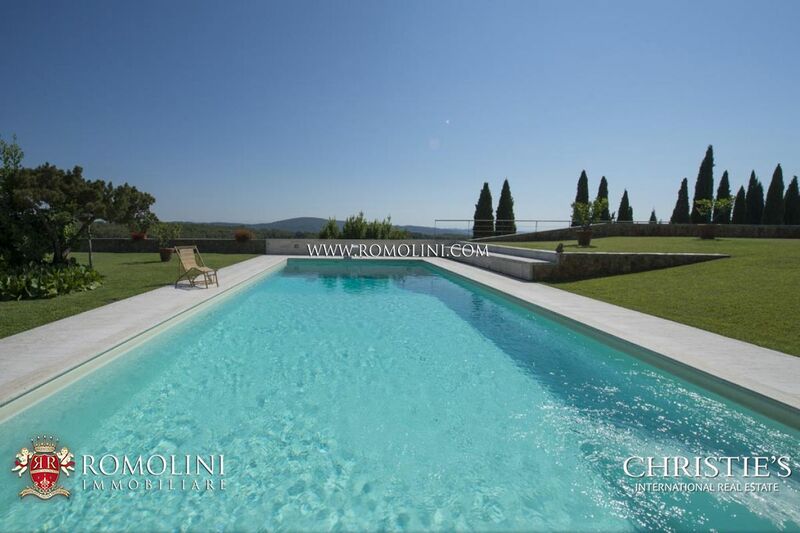 The house offers 815 sqm of surface and a total of 6 bedrooms which would allow starting a hosting business. 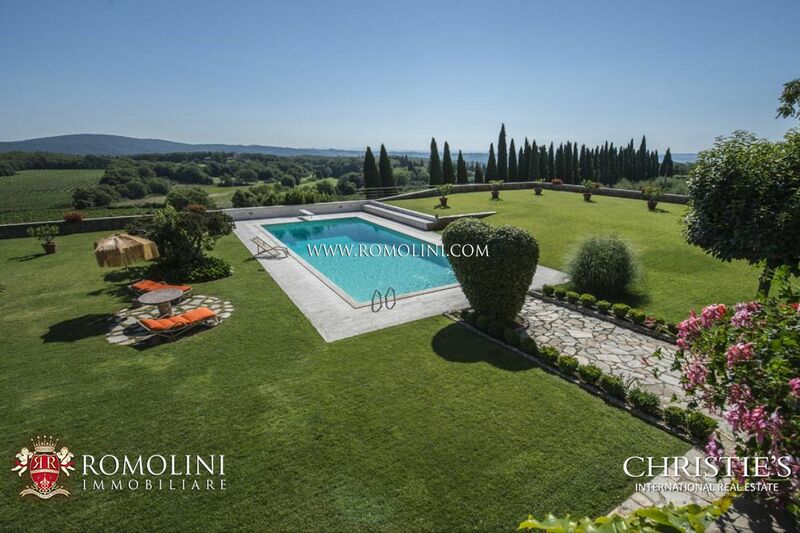 On the outside, the property is surrounded by 5.2 hectares of land (among which 6,000 sqm of vineyard) with a 13 x 6 m pool and a pergola for al fresco dining. 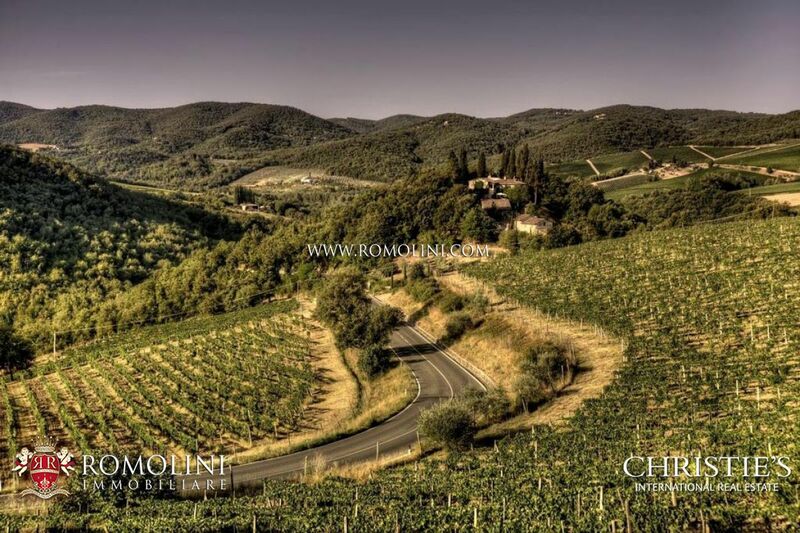 Fattoria Viticcio is located in Tuscany, in the prestigious area of Chianti Classico, between Florence and Siena. 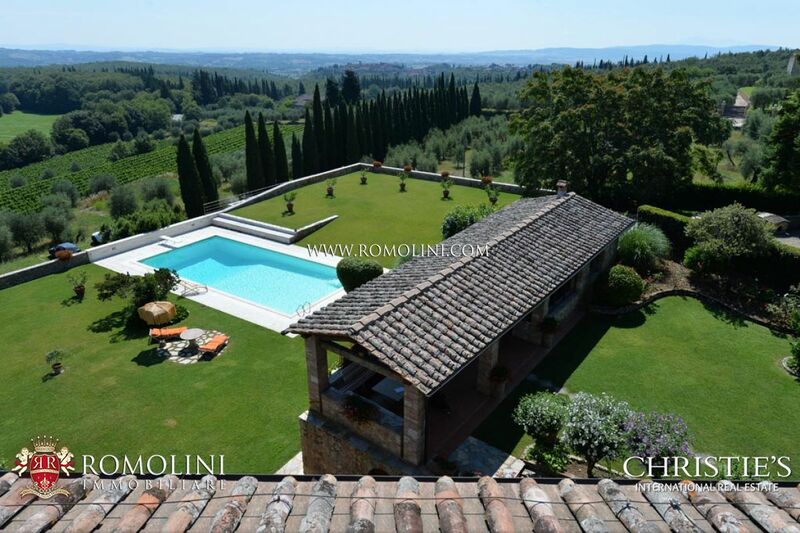 Only 2 km from the center of Greve in Chianti, this exclusive wine estate is composed by a main villa, an Agriturismo and rural outbuildings. 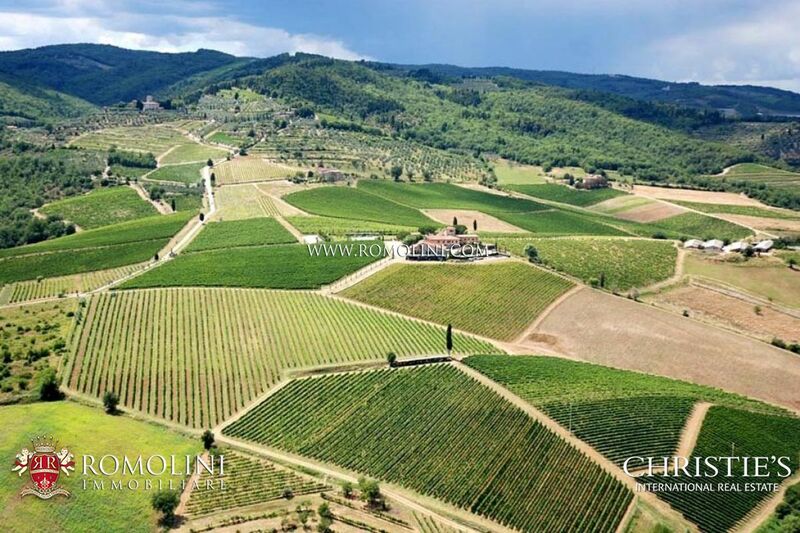 Wines: Bere Toscana IGT, Viticcio Chianti Classico DOCG, Viticcio Riserva Chianti Classico DOCG, Beatrice Gran Selezione Chianti Classico DOCG, Monile Toscana IGT, Prunaio Toscana IGT, Nicale Brunello di Montalcino DOCG, Dolce Arianna Vinsanto del Chianti Classico DOC, Per Camilla Grappa Riserva del Chianti Classico. 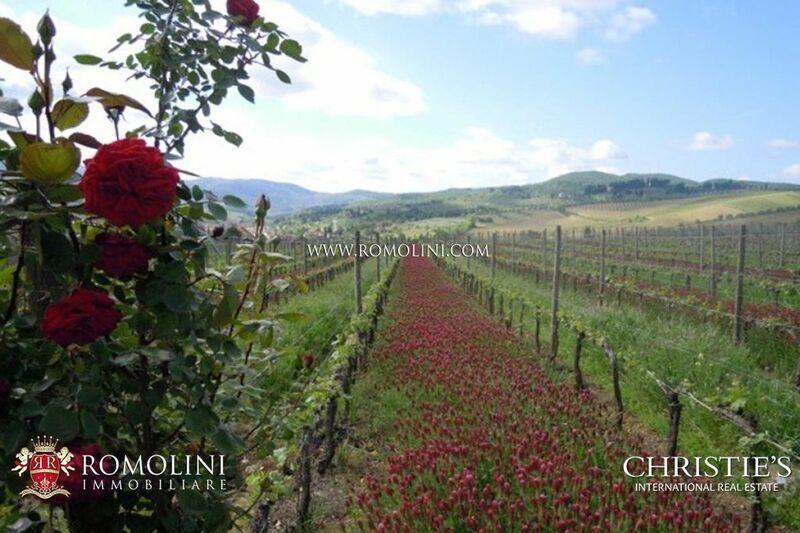 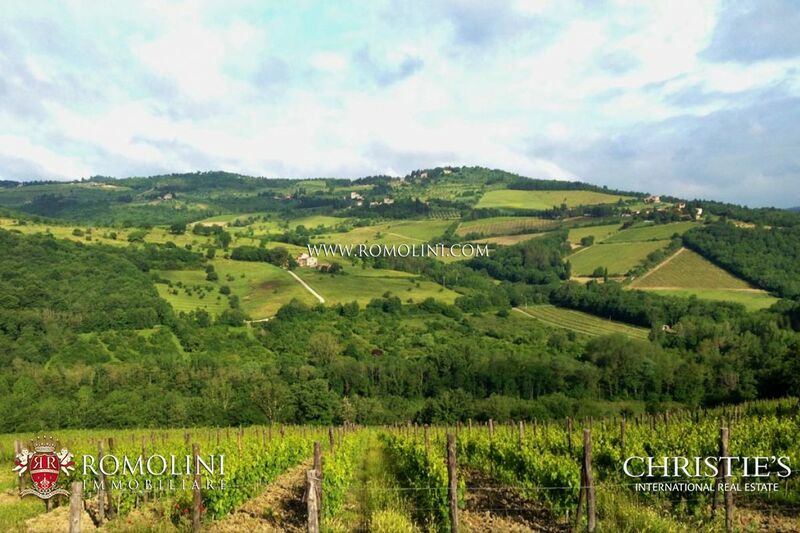 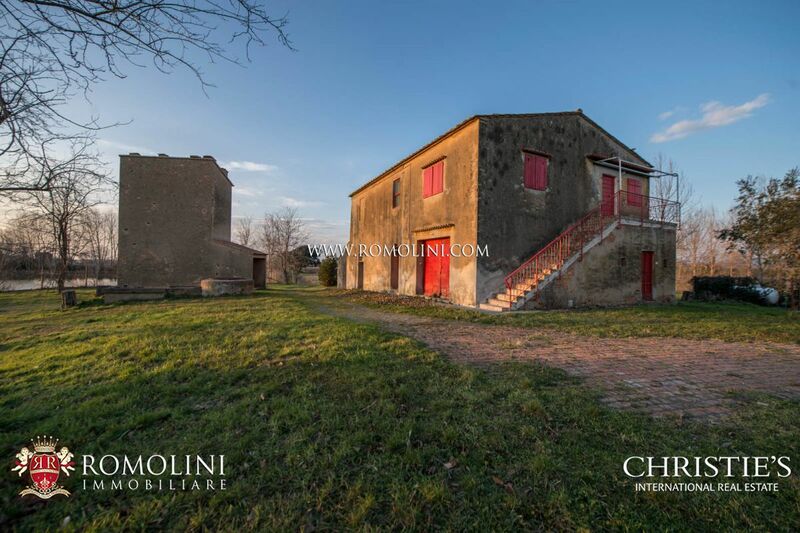 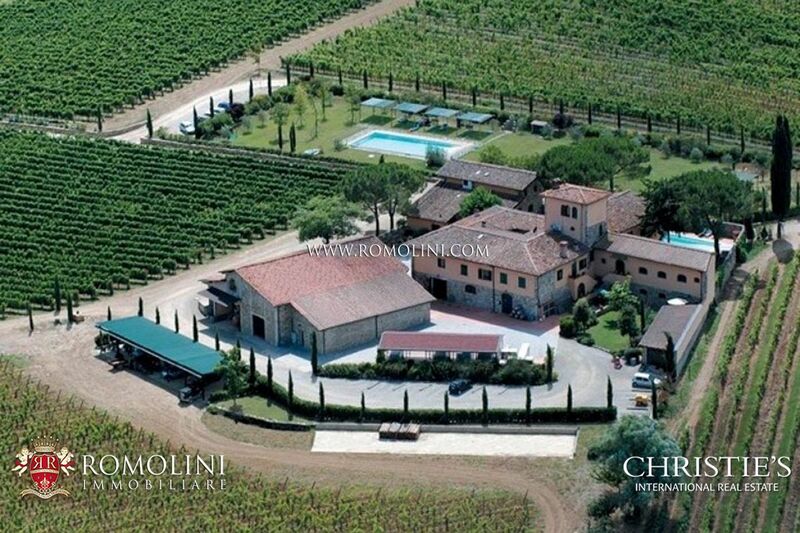 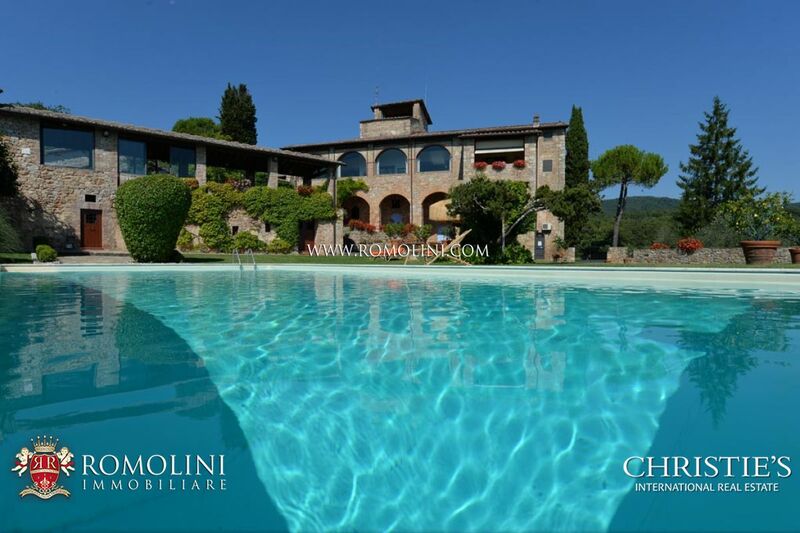 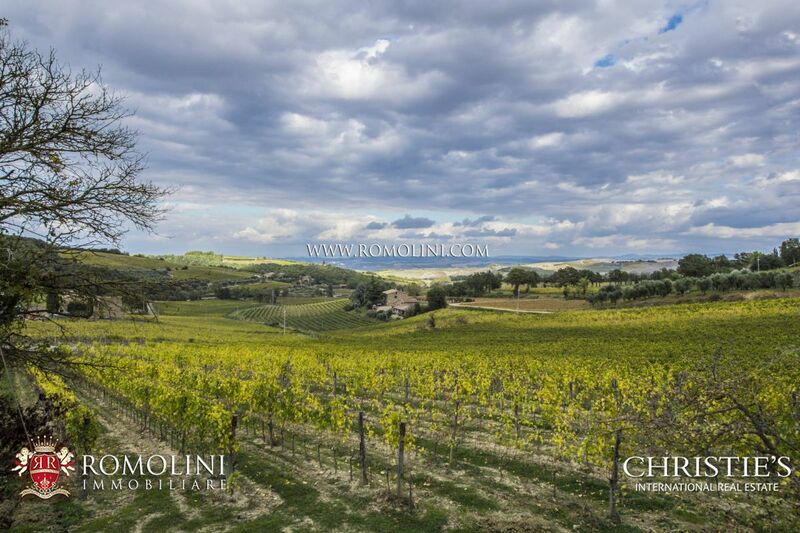 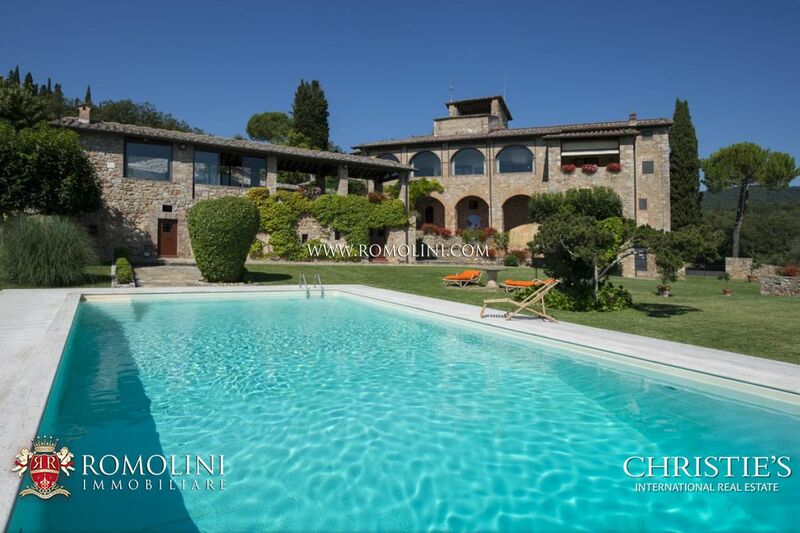 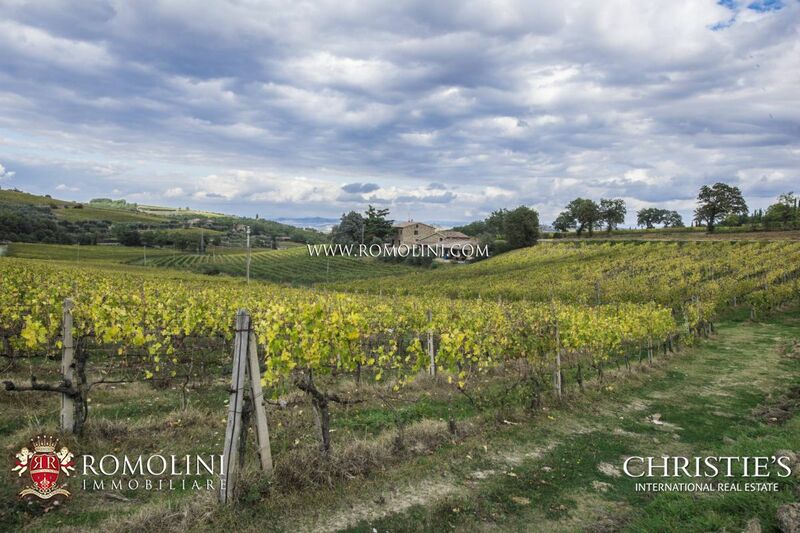 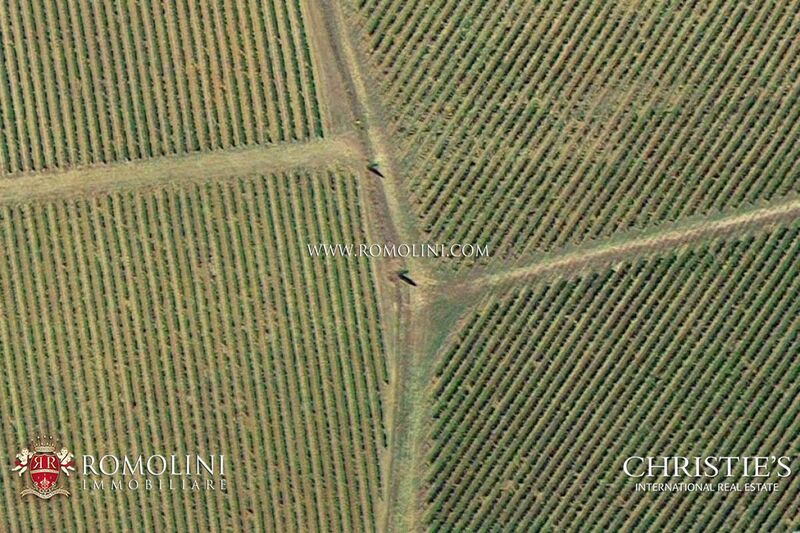 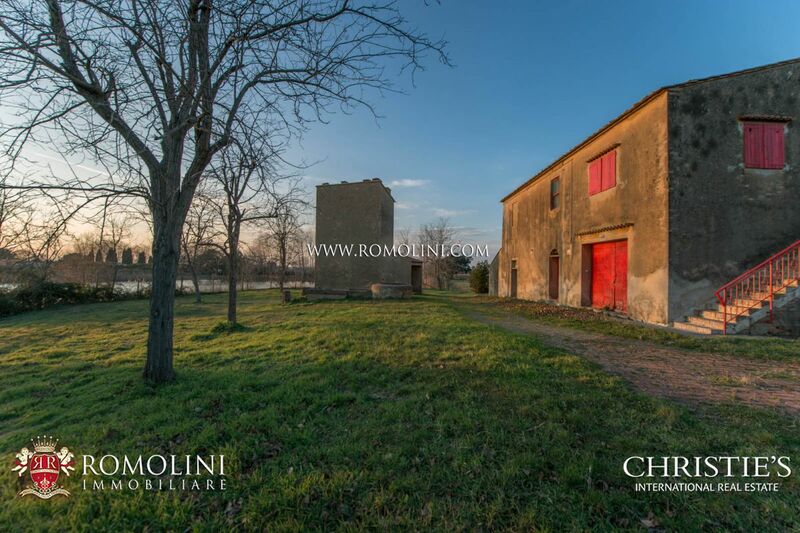 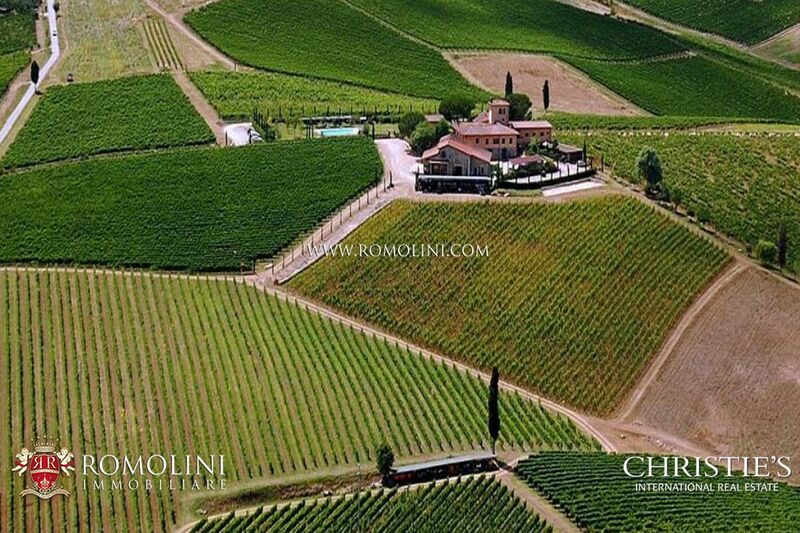 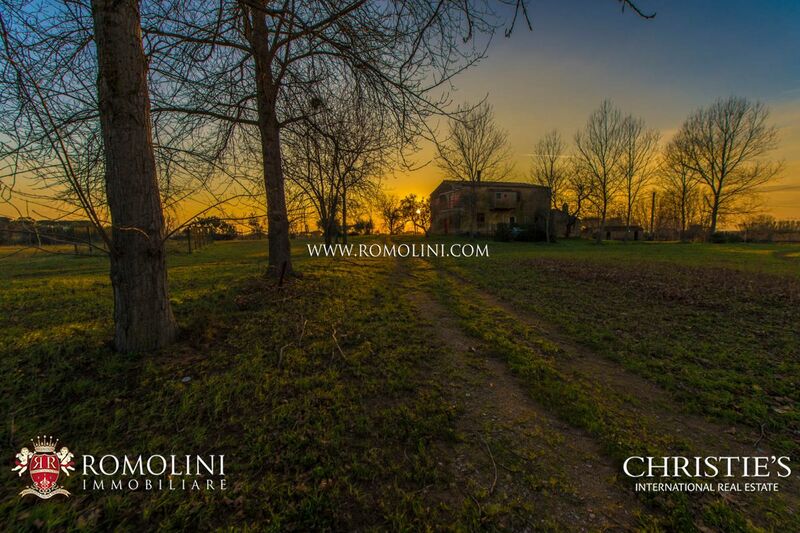 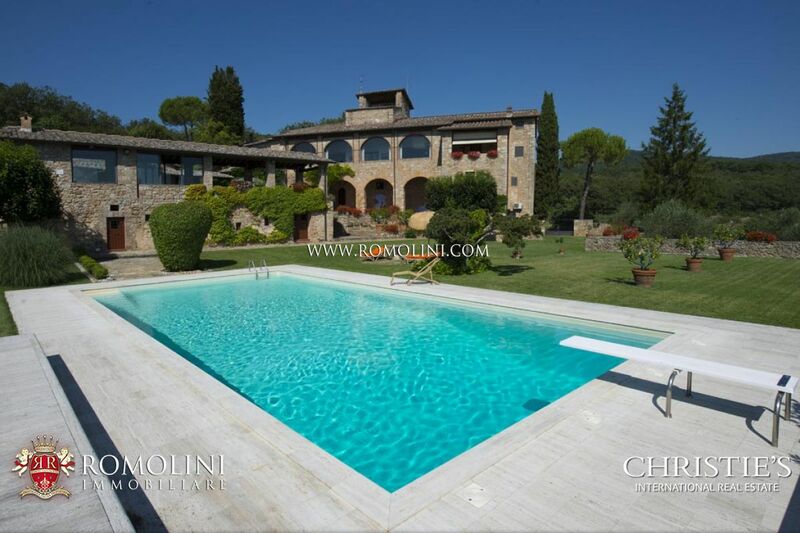 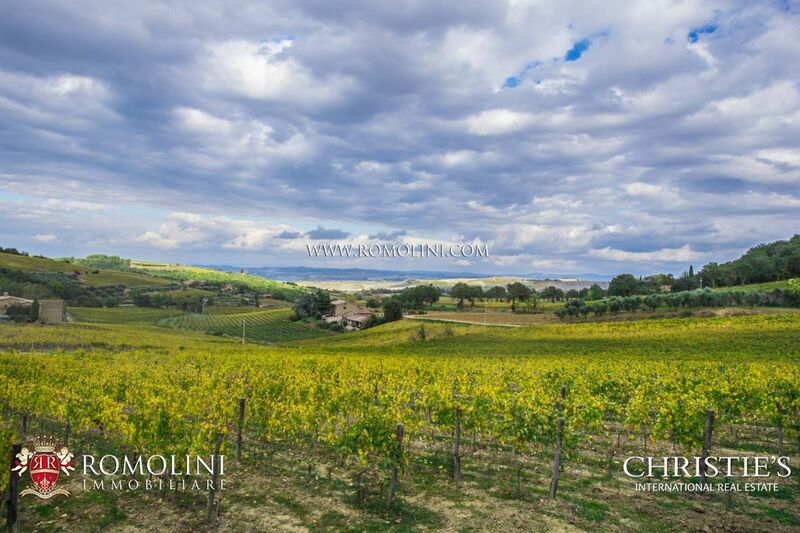 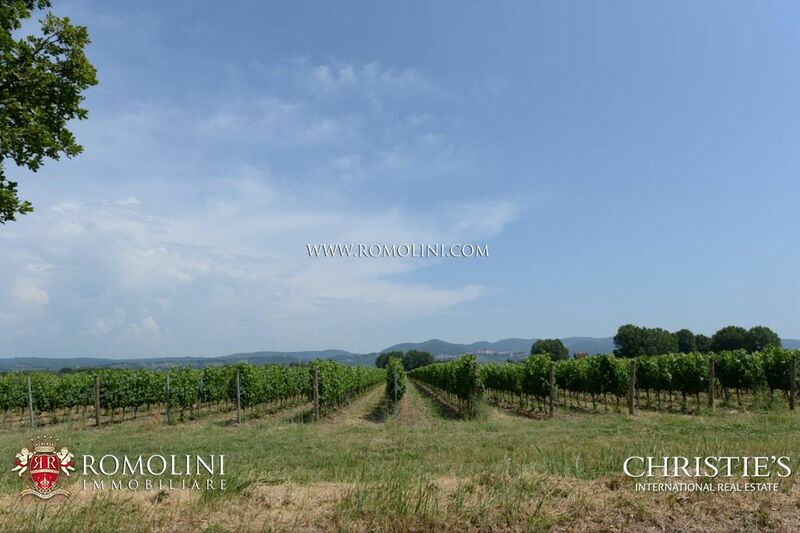 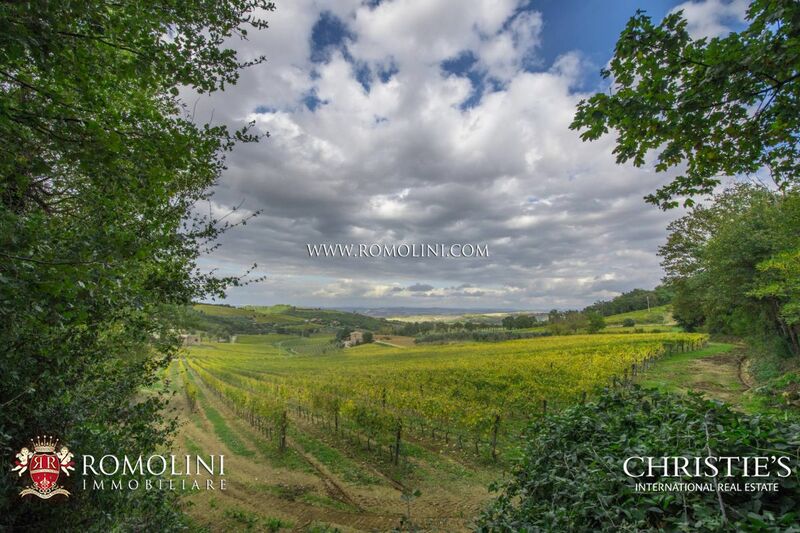 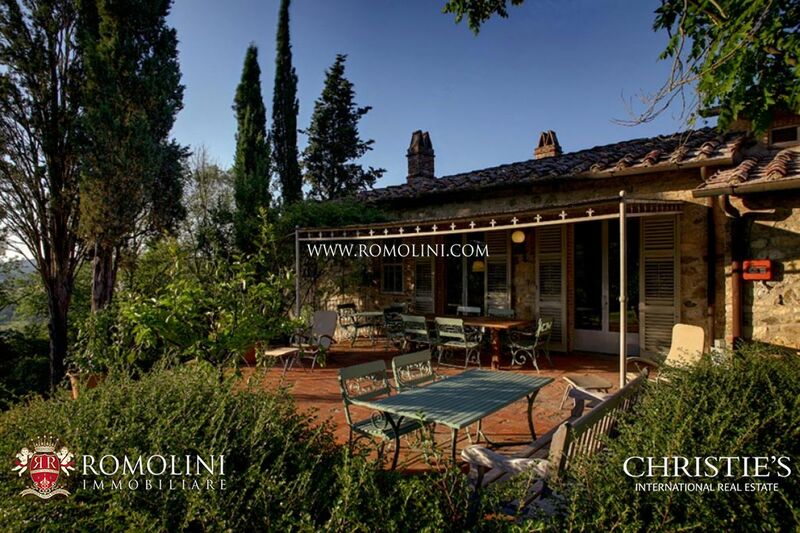 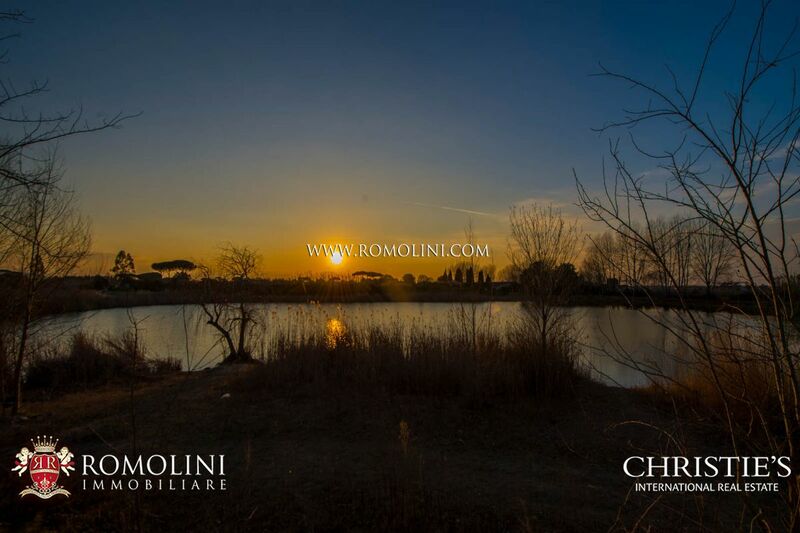 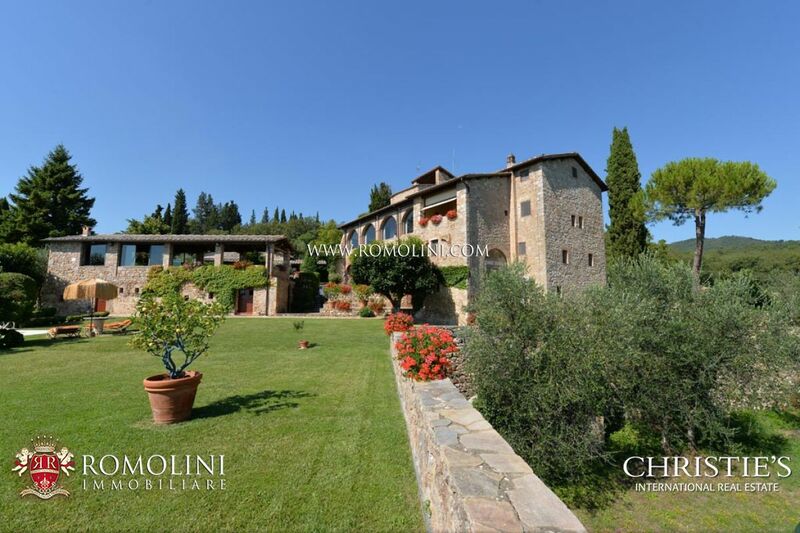 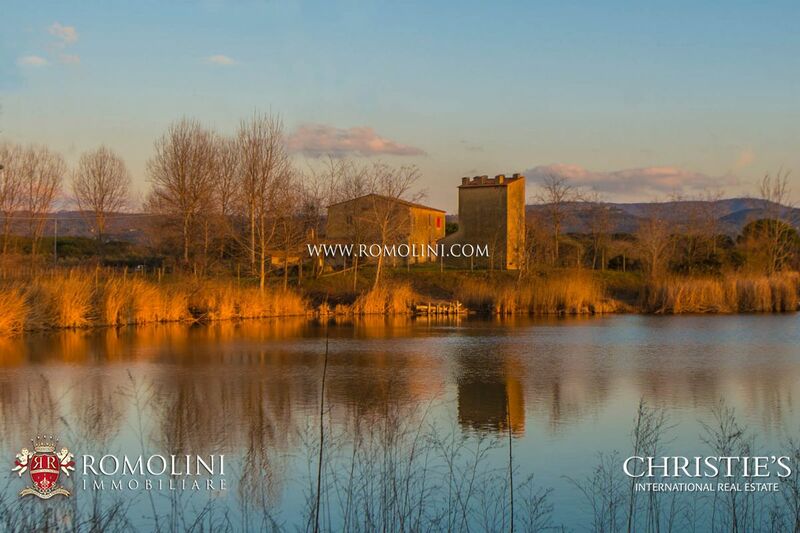 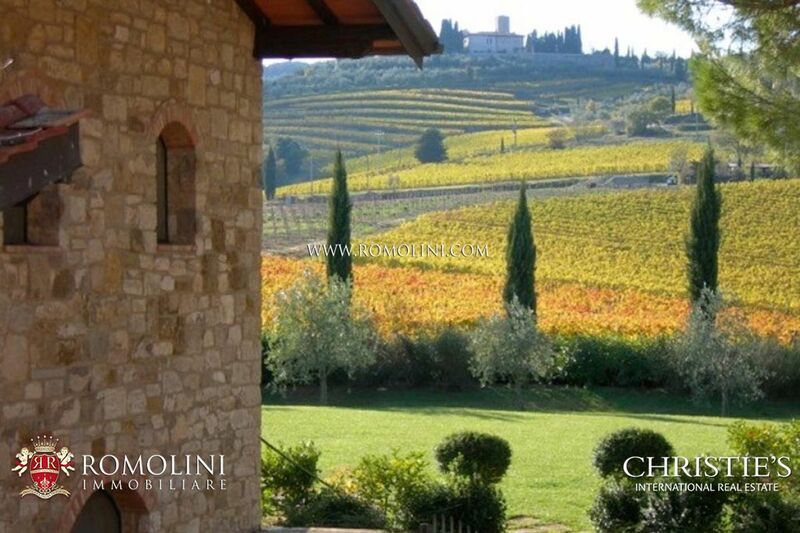 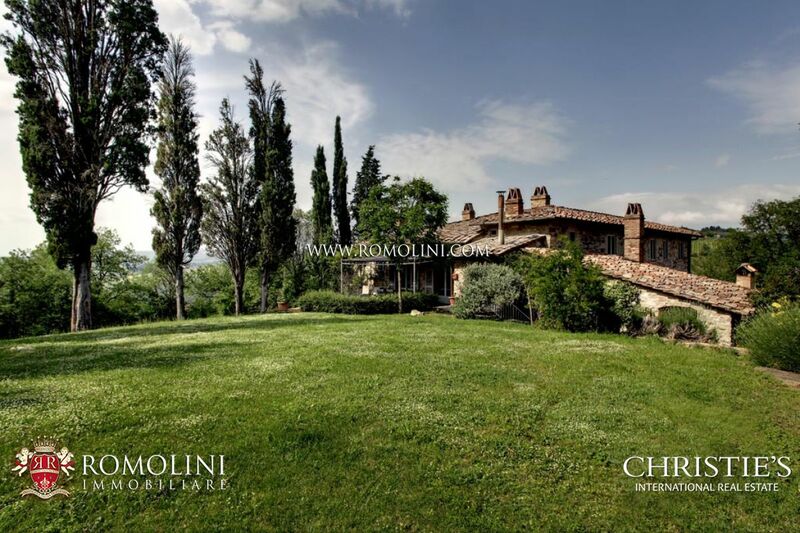 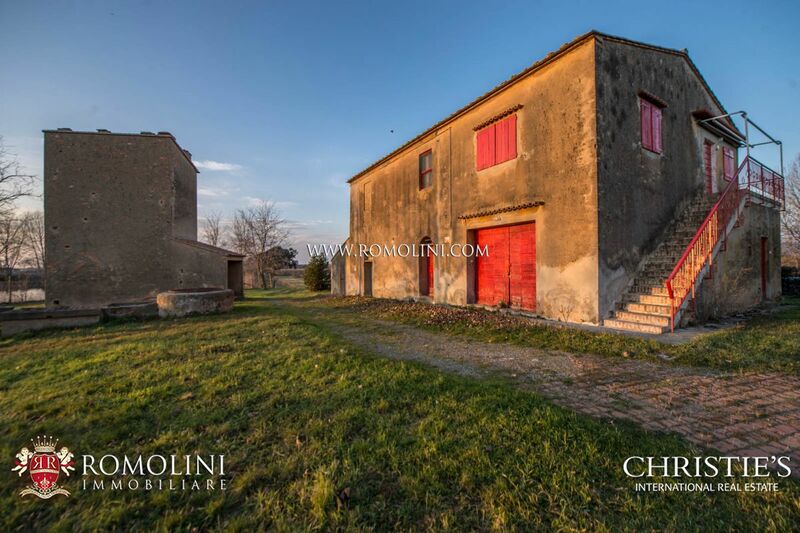 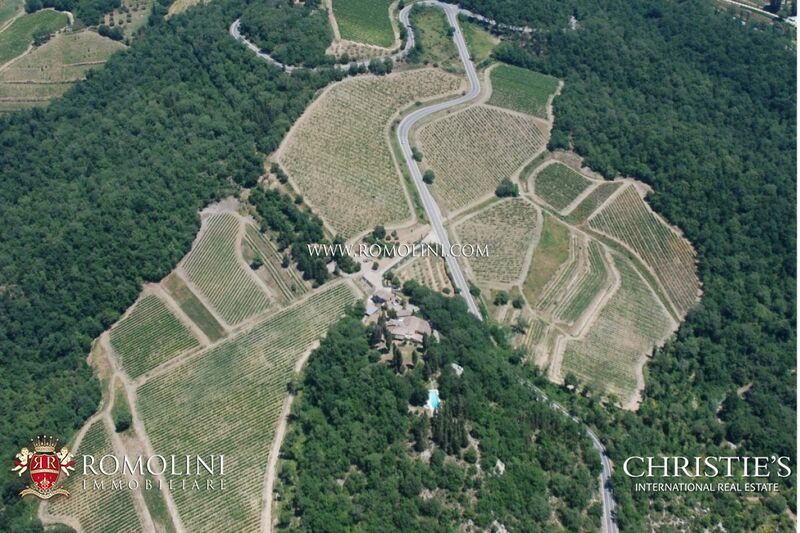 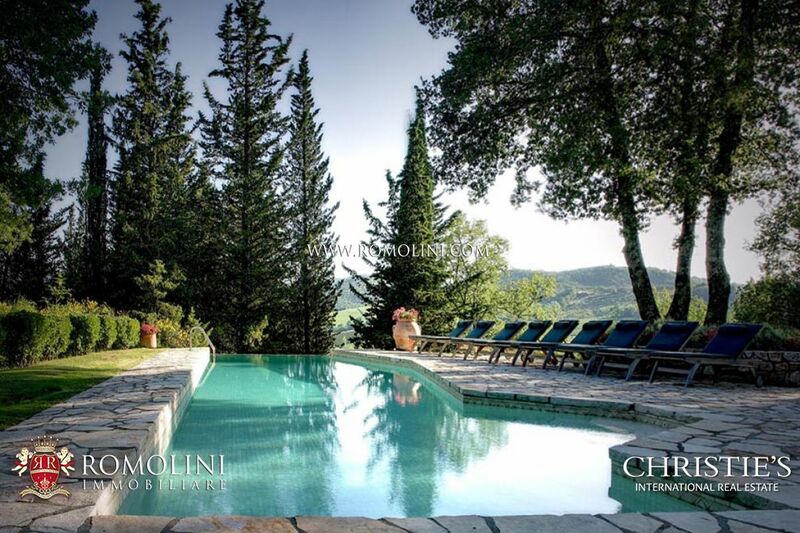 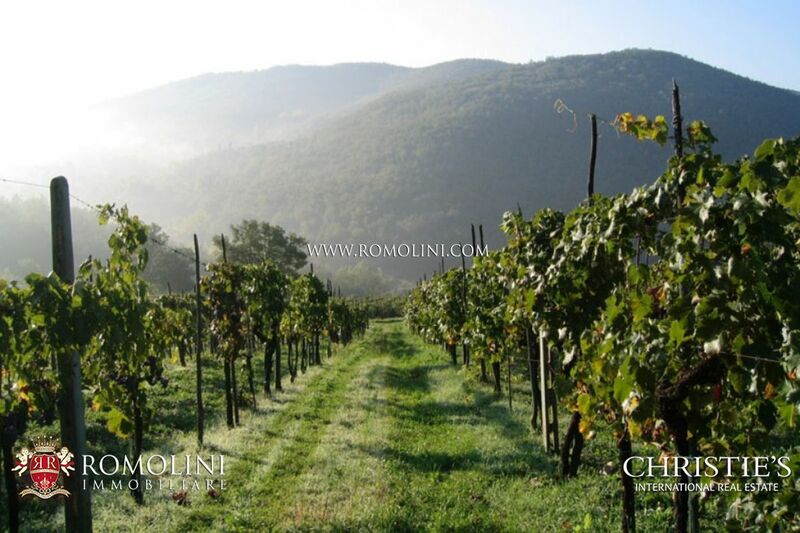 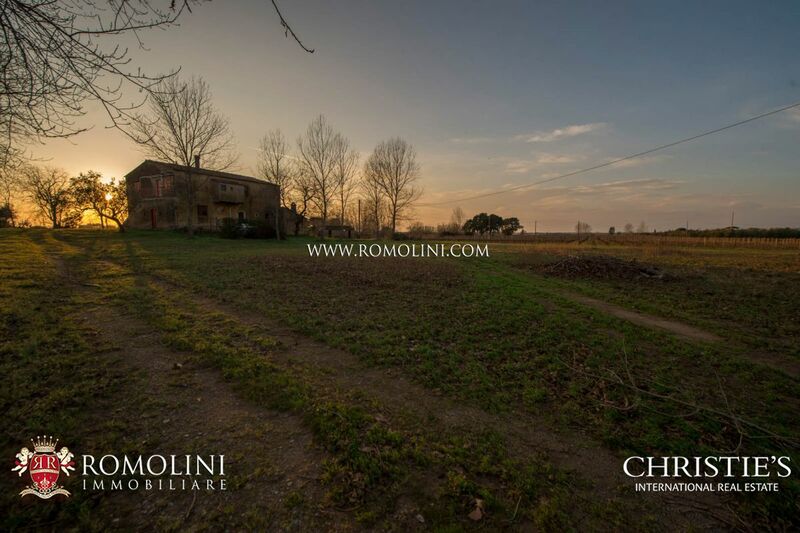 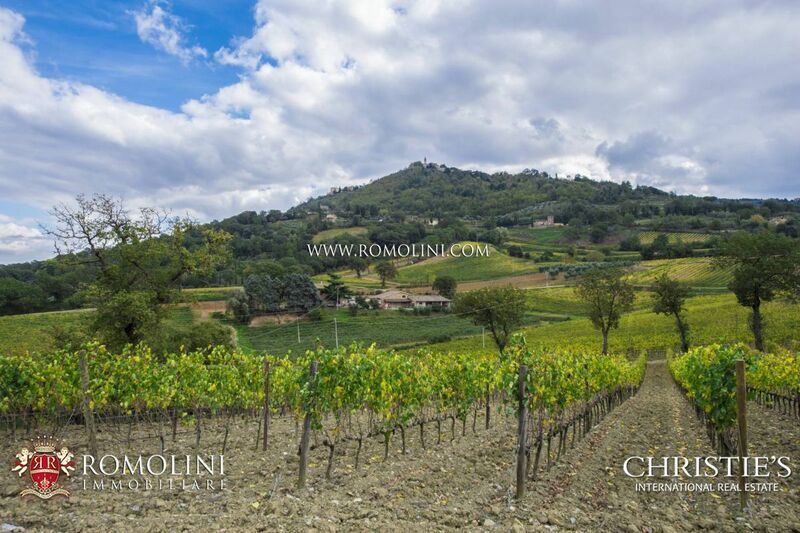 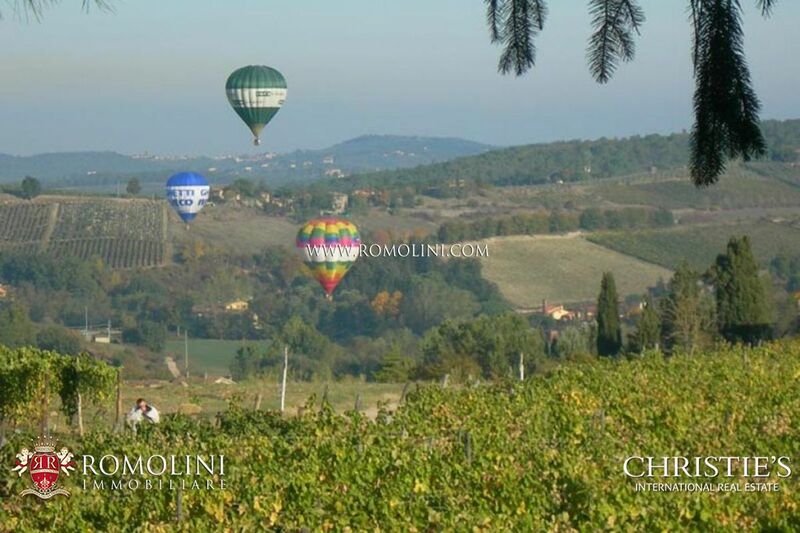 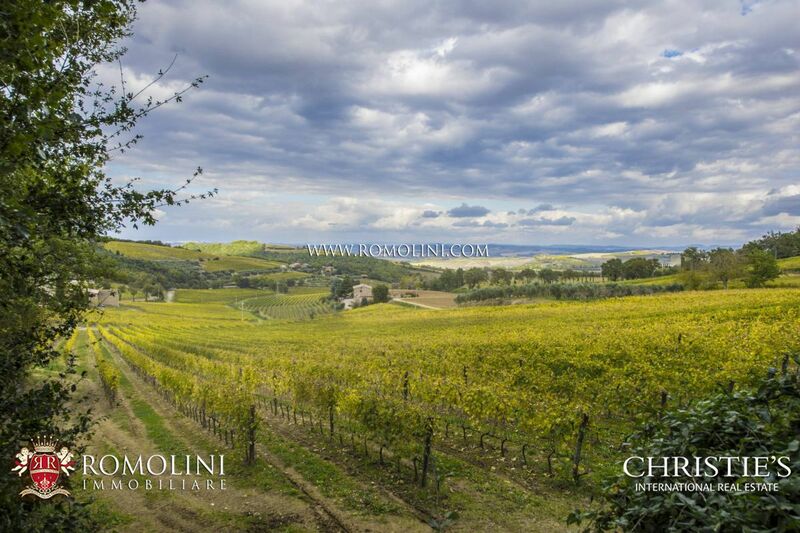 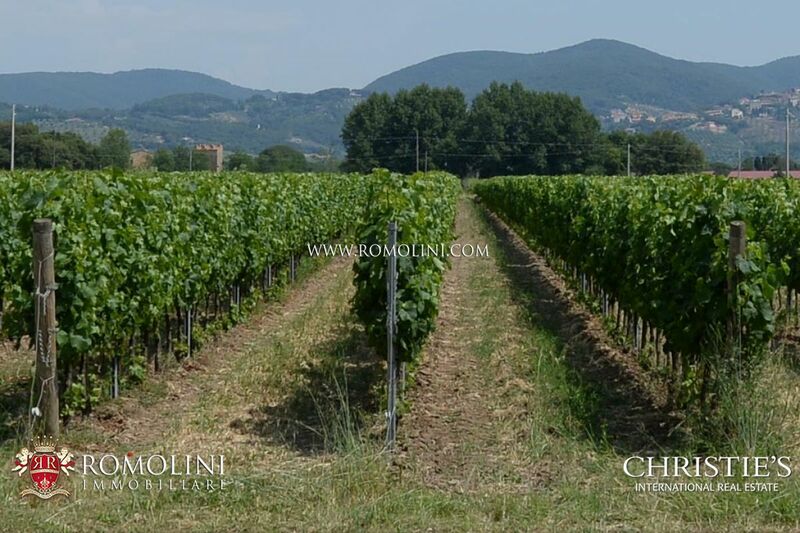 Between Florence and Siena, in the heart of Chianti Classico, farm with farmhouse and agricultural buildings. 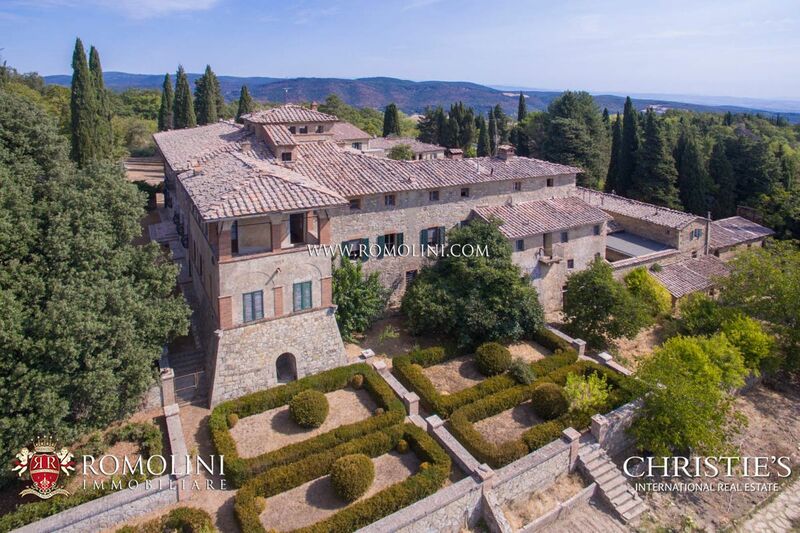 Built in a traditional rustic Tuscan style, this recently restored stone farmhouse hosts 6 bedrooms. 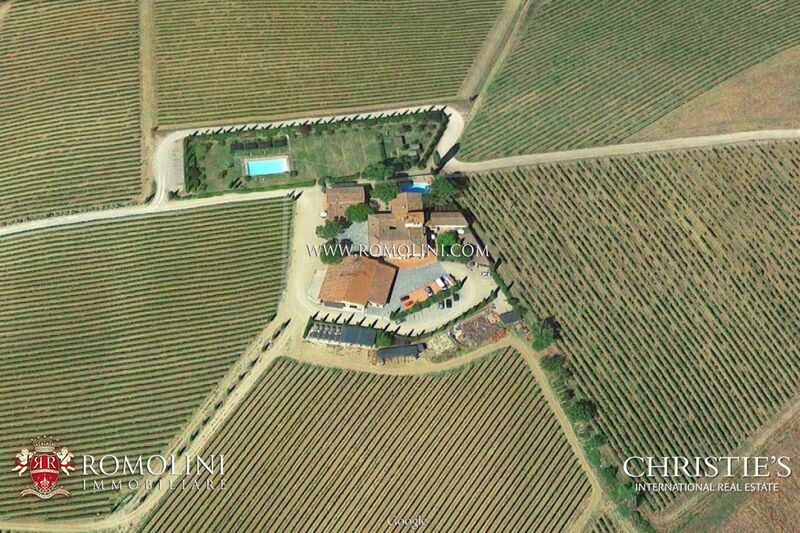 The property boasts 53 hectares of land, of which 10 ha of vineyards and 1000 olive trees. 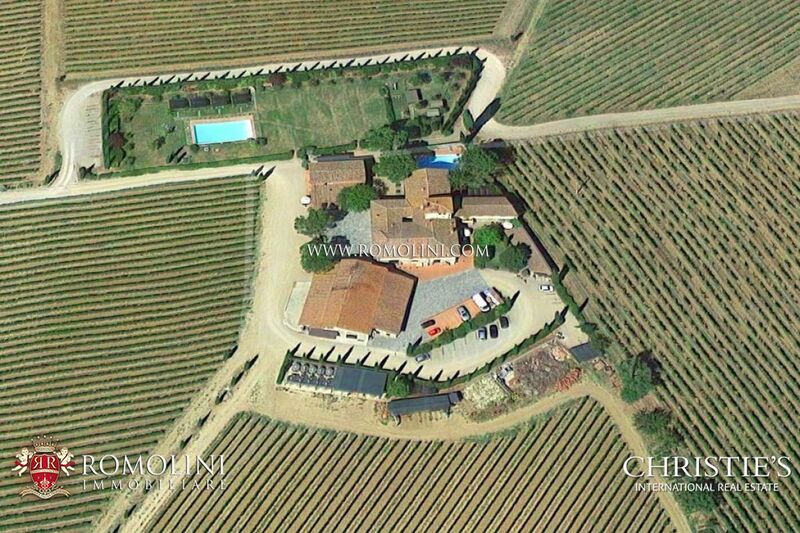 Annual wine production: 43.000 bottles. 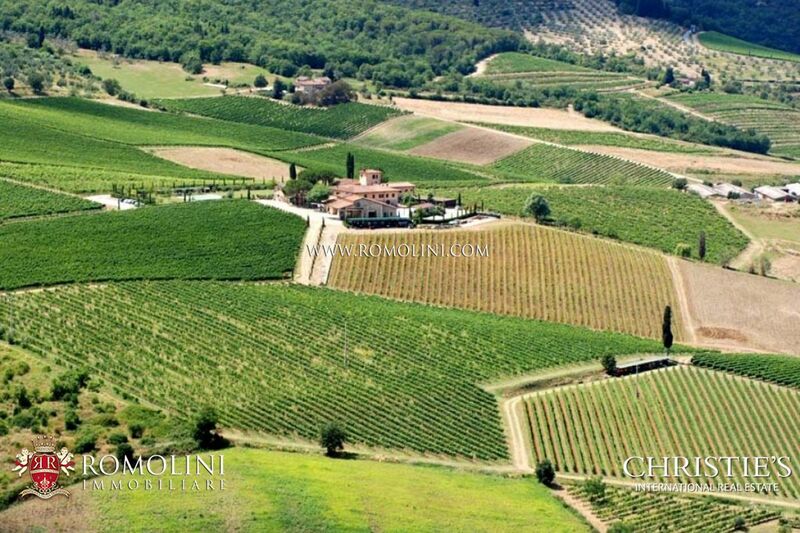 Annual Extra Virgin Olive Oil production: 800 - 1000 liters. 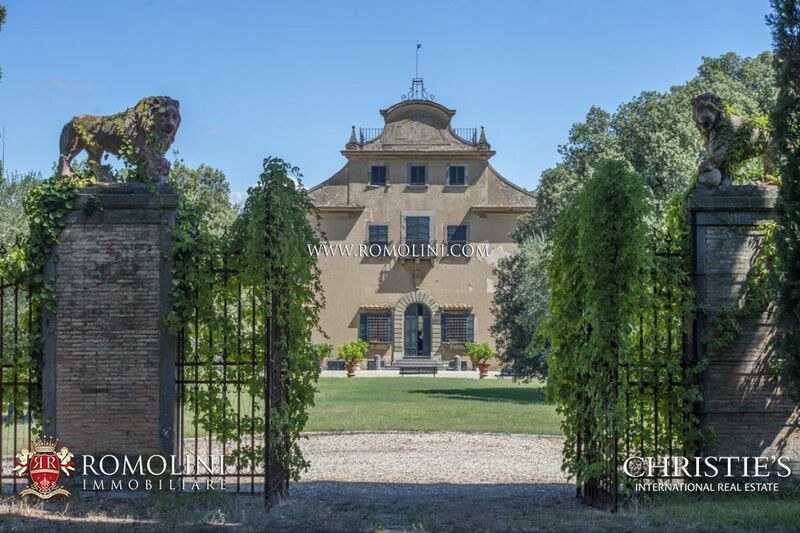 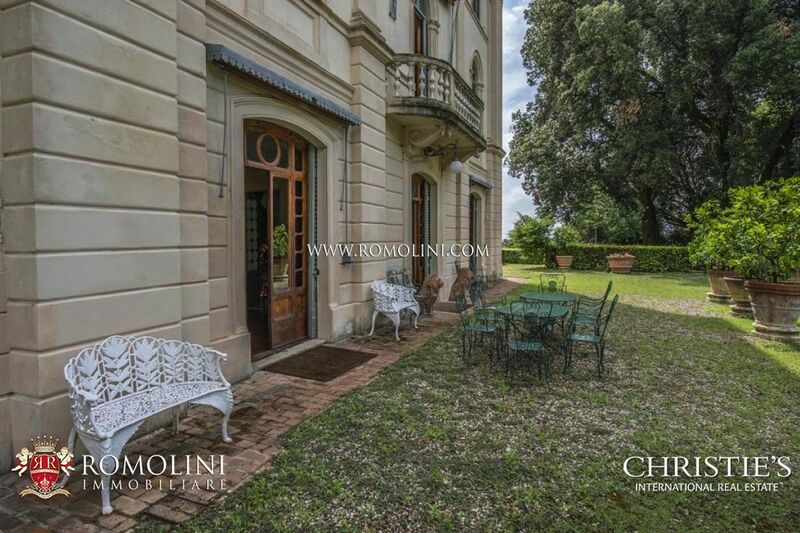 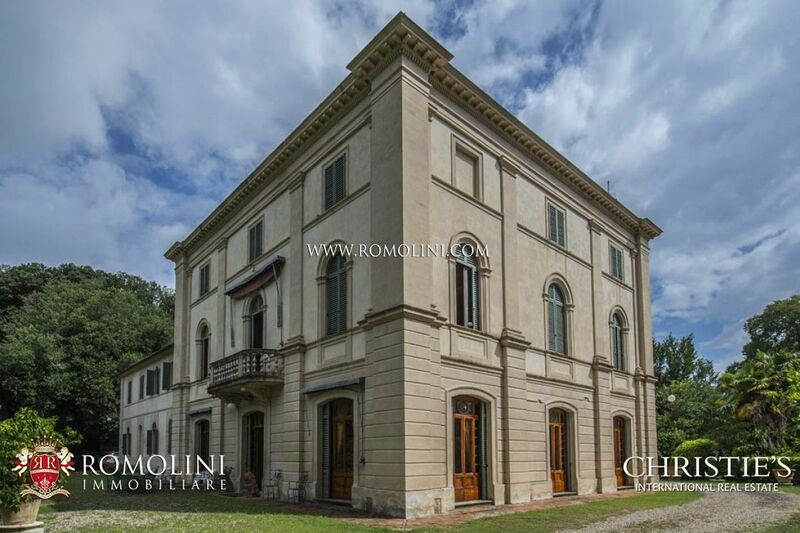 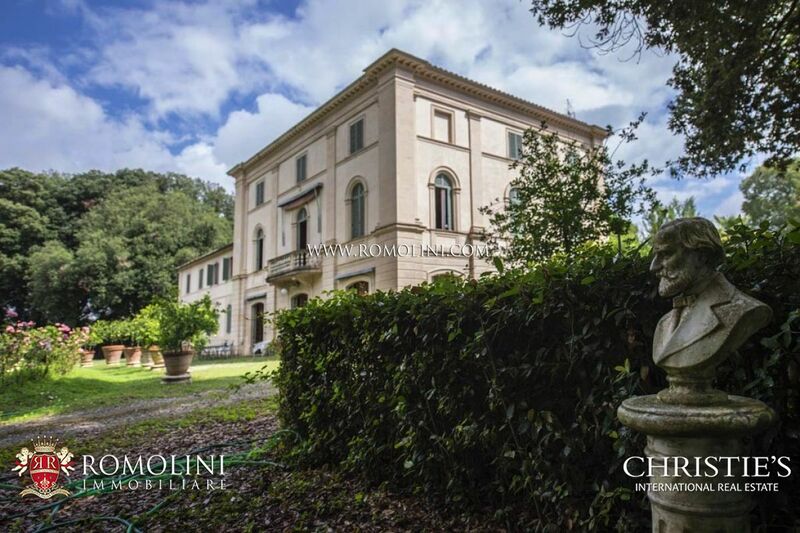 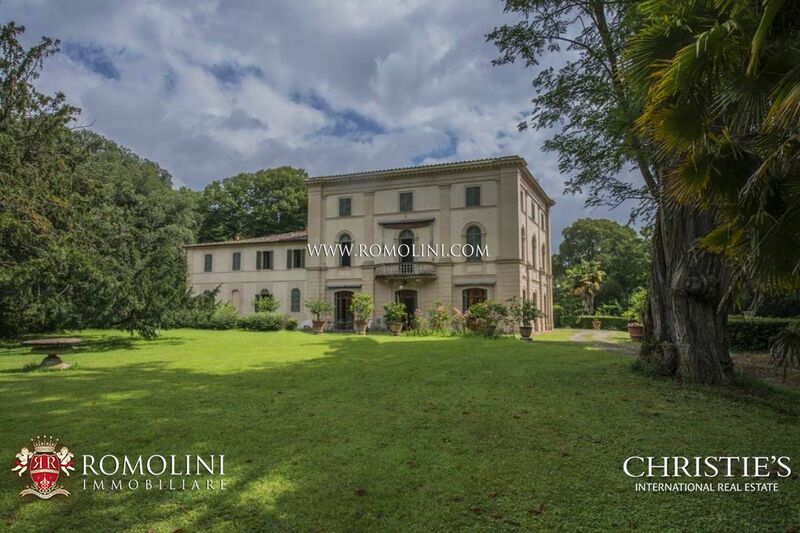 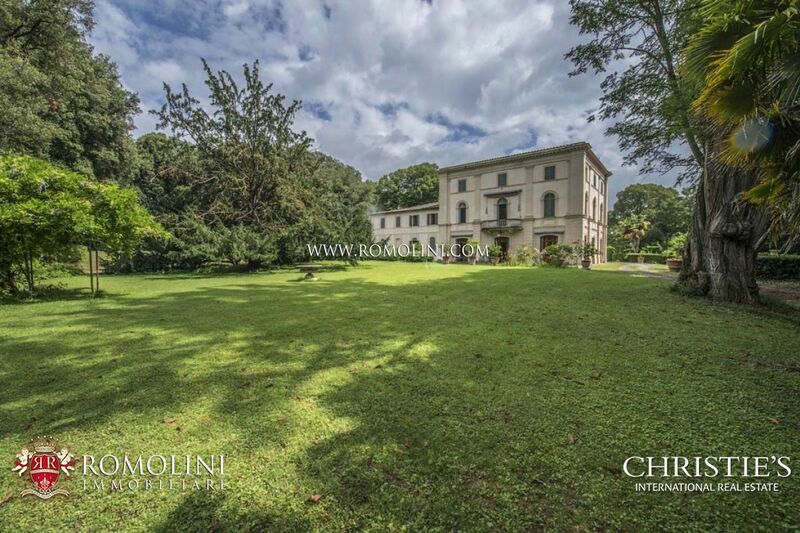 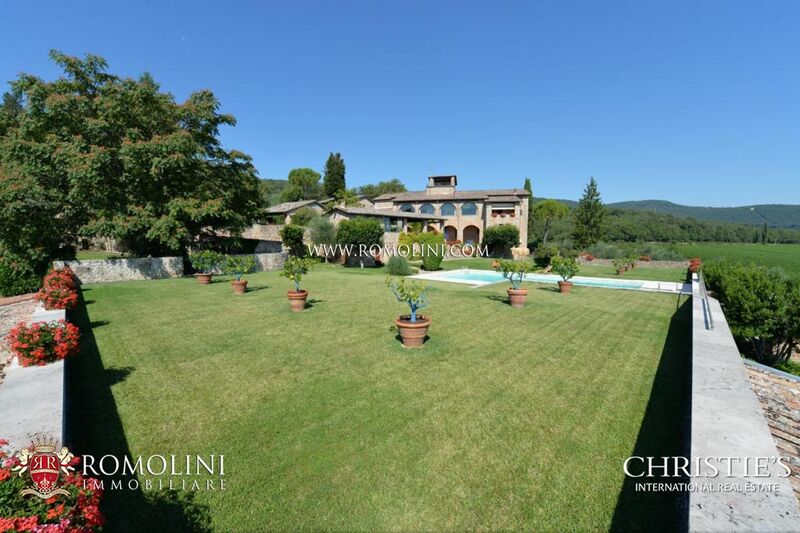 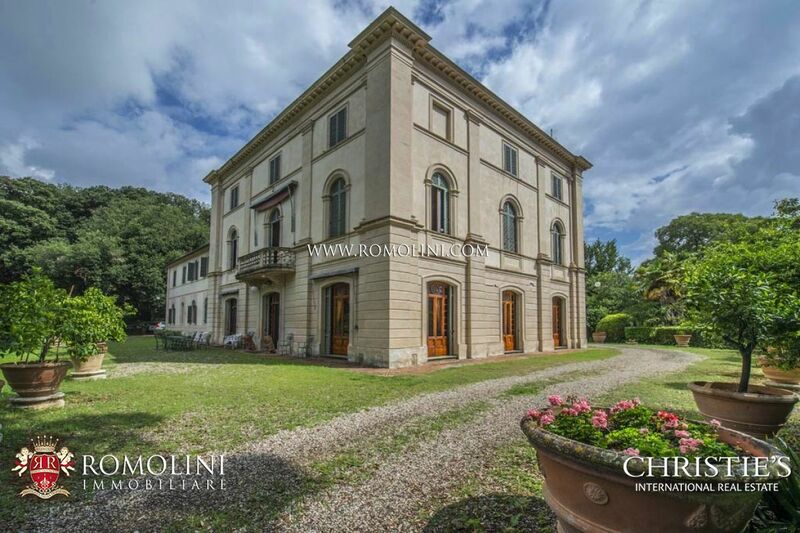 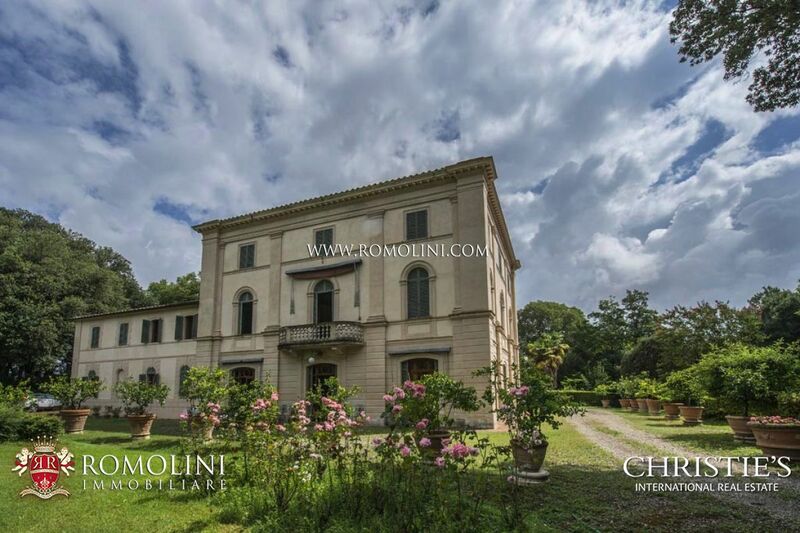 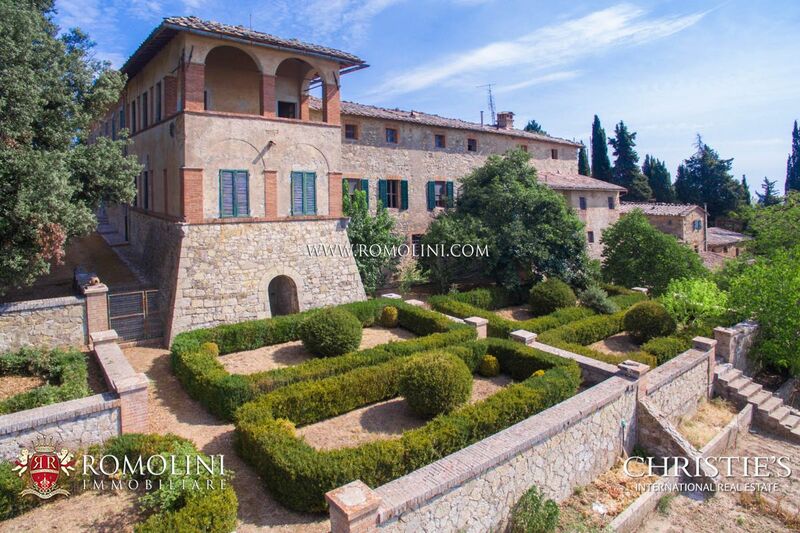 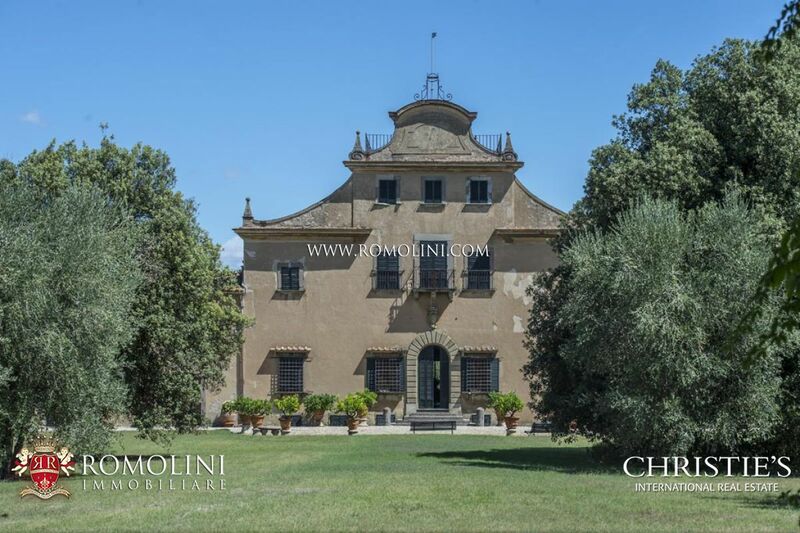 Only a few minutes from the historical centre of Siena, on a hilly position, prestigious villa dating back to XIX Century, surrounded by 1,5 hectares of land with olive grove and perfectly maintained garden. 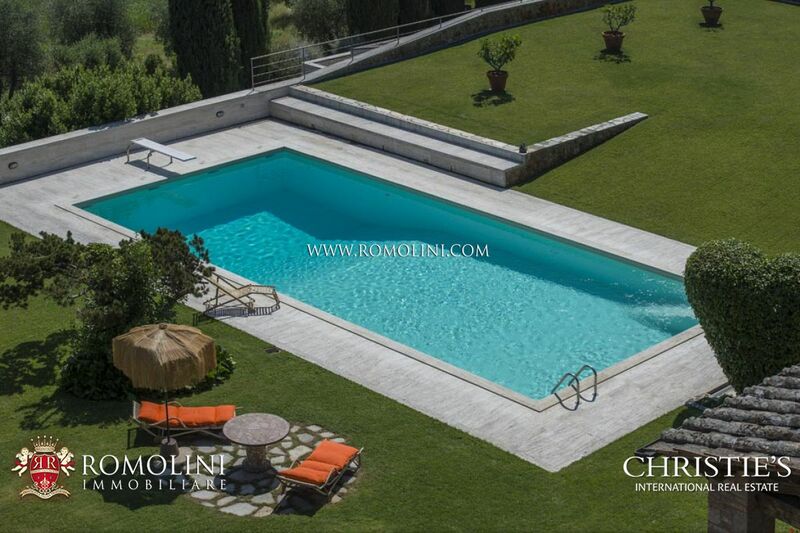 There is currently no pool, but it is possible to build one on the property.